The Federation of Canadian Artists aims at the promotion of visual arts and to support emerging professional artists, it organises juried exhibition annually. 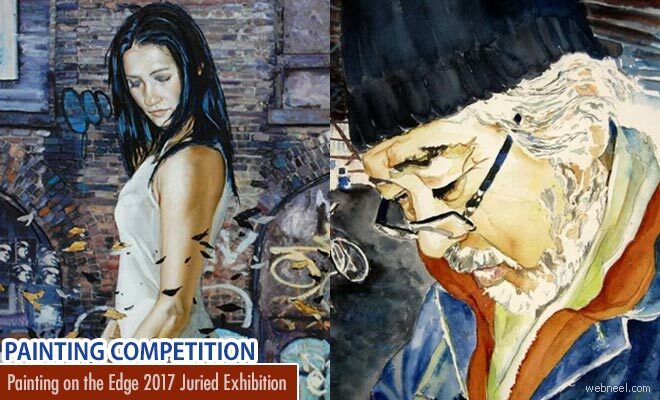 2017 competition is open for entries and artist all over the world are eligible for participation. Entries are welcome from all artists working in all traditional art media (e.g. Oil, watercolor, acrylic, pastel mixed media, gouache, egg tempera, pen and ink; drawing media such as graphite, charcoal, colored pencils, scratch board, markers, metal point, and two-dimensional collage). Digital art, photography or three-dimensional art such as installation art or sculpture are not accepted. The exhibition is from July 18 to August 6 2017.